Classic mahjong with an adorable twist! The much-anticipated sequel is here to block your world! Escape to the biggest, brightest Bejeweled ever! A clever twist on a matching classic! Take the challenge to clear the Clusterz! 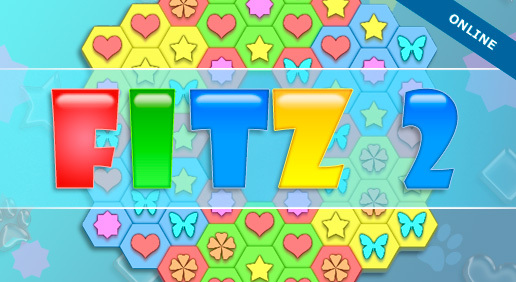 in this awesome match 3 puzzler. Banish the Lumps and save Borb Bay in this fast-paced puzzle phenomenon. Don't lose your mind trying to solve the mysteries of the Mayan ruins. Can't decide between Bingo or slots? No problem. Enjoy them both in one game! 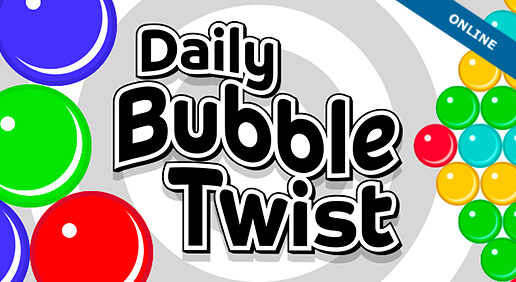 A bonus Daily Bubble Twist Bonus for UNLIMITED subscribers! A new installment of the classic matching game! Enjoy a new style of Match 3! First you match the gems, then you get the power. The calendar of ages has been destroyed! Follow the path of Hercules as you embark on a new exciting journey! Get your match on in this sea of epic 3D fish fun! Don't miss this very intelligently designed matching game! There's been a break-in at the jewelry shop! Match diamonds to solve the crime. Use your math and matching magic to make the sum of 10 in this addictive brain-training game! Get ready to match with the Japanese aesthetic! Fun and free? Talk about a perfect match. On Shockwave.com, you'll get the best of both worlds in tons of game categories like Action Games, Adventure Games, Card & Board Games, Jigsaws Games, Kids & Family Games, Music & Photos Games, Puzzle Games, Racing Games, Shooter Games, Sports Games, Strategy Games, Word Games, and more. We also offer the top free matching games for non-stop, brain-teasing action. And, of course, Shockwave.com is updated daily, so our game library is virtually endless and you'll always be able to find new games for a new challenge! To top it off, we provide game reviews and ratings, a community full of gamers, and plenty of exclusive member perks. Subscribe to Shockwave® UNLIMITED and receive access to exclusive online games and downloads for a low monthly fee. 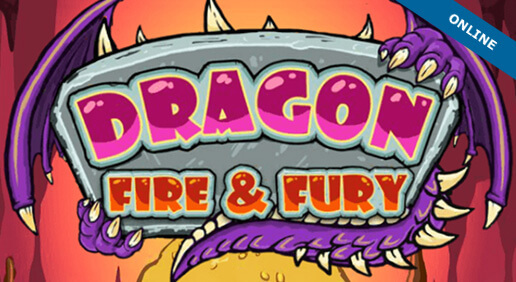 You'll enjoy unlimited play on all download games, no ad interruptions on all online games, and brand new exciting Flash games each week. With tons of online matching games and more to choose from, Shockwave.com has games for everyone!